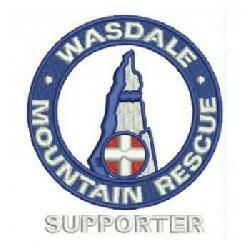 We were called by Police about 2 walkers and a dog who were reporting themselves cragfast whilst descending Scafell. As they could see the Mickledore stretcher box it was surmised they were on Broad Stand or its approach from above. As we were leaving base we got further call from the walkers to tell us they’d made their own way back up the hill and we stood down. Incident closed 16:22, 12 WMRT involved.